The weather is warmer, the sun is shining (more so than before, anyway) and it’s the middle of May. 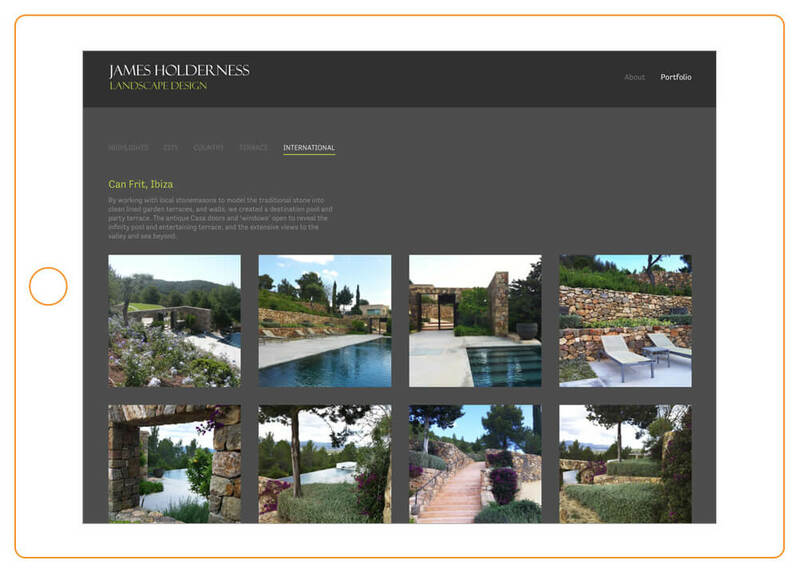 Our message today is: what could be a better moment for a new website design? Perhaps you’ve got new products to promote, an amazing set of new photos of a new project, or that older site just isn’t cutting the mustard. We’re here to say that it’s far from it being too late to get a new website designed and online for the summer, now is the perfect moment. A great example of a business that does its most work in the height of summer is one focussed on gardening. Towards the end of April as the days get a little warmer, home-owners start casting a wary eye into their back gardens wondering what happens after the occasional cheery daffodil has faded. 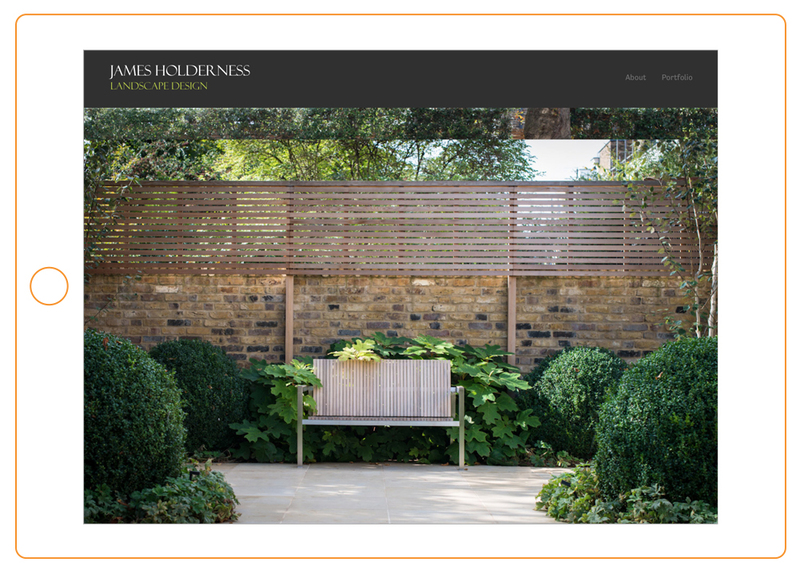 For James Holderness Landscape Design, a long-time client of ours, he will have been planning for that moment for quite some time – on two fronts. 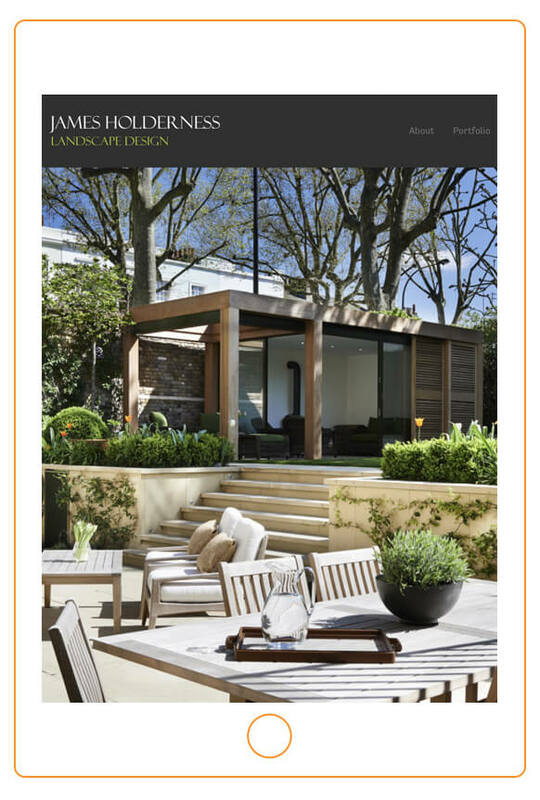 Firstly delivering projects to clients: more often than not he and his team are working through the early spring on building up new gardens and maintaining those of ongoing clients. Then when the late Spring and early Summer comes everything looks fantastic, the mess is gone and the space is enjoyed. He can write his invoices and consider a job well done as the project gently matures. Secondly, what about that project pipeline? This is where the summer being a great time to consider a long-term plan of new design and lead generation (or in this case, germination?) comes into its own. 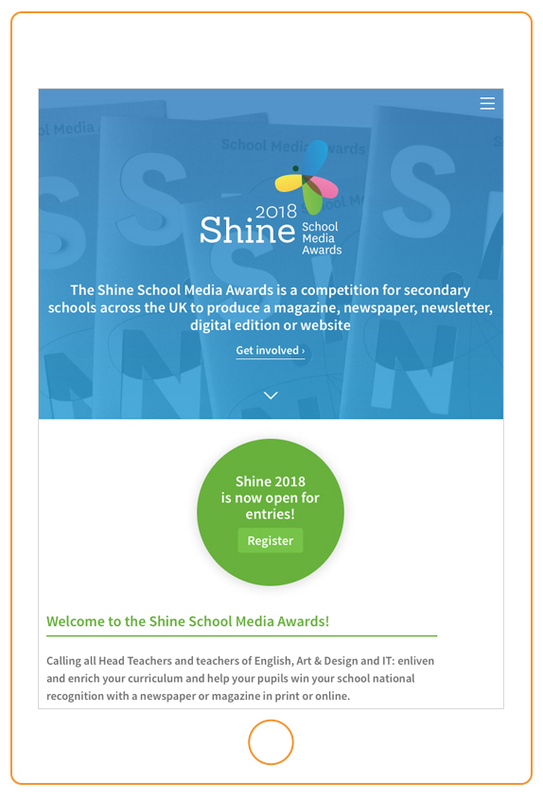 At the very moment clients are about to pick up the phone, the site needs to be looking at its best, and that usually is a result of some careful thought the year before. For your business the peak period is probably coming soon, so now is the time to get on top of your marketing, beat the drum for your products or services and refresh a tired online presence or moribund logo. 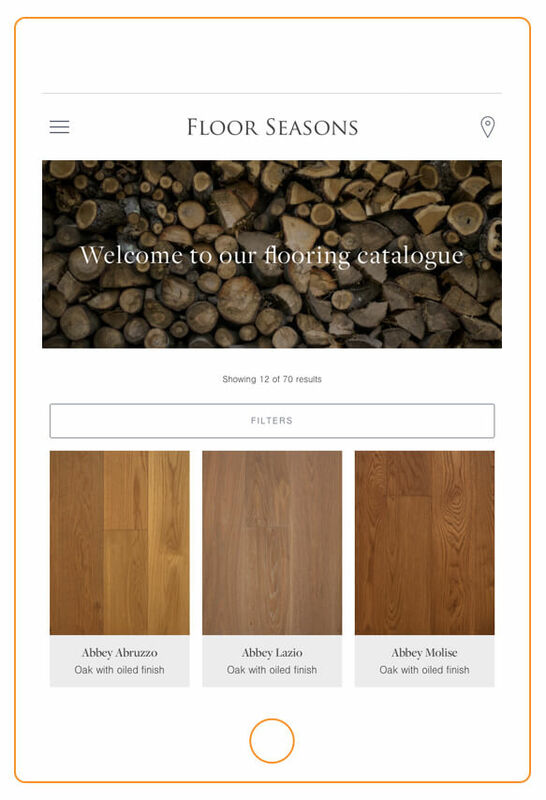 Already this year we’ve acted for wooden flooring experts Floor Seasons with a fantastic new catalogue website – online and ready at the very time they’re at their busiest. 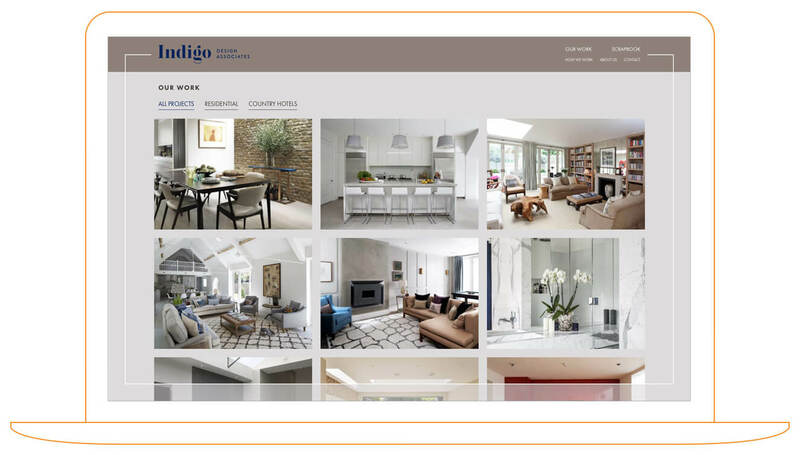 Additionally, we’ve been working on the website for busy interior design practice Indigo Design Associates, recently shortlisted by House & Garden magazine as one of the top interior designers in the UK. We’ve refreshed our design for the consultancy with new projects, bigger images and expanded content to reinvigorate their search engine listings. So we would say – think ahead and act now. After all, it’s not you doing the hard work, but your design team: us.